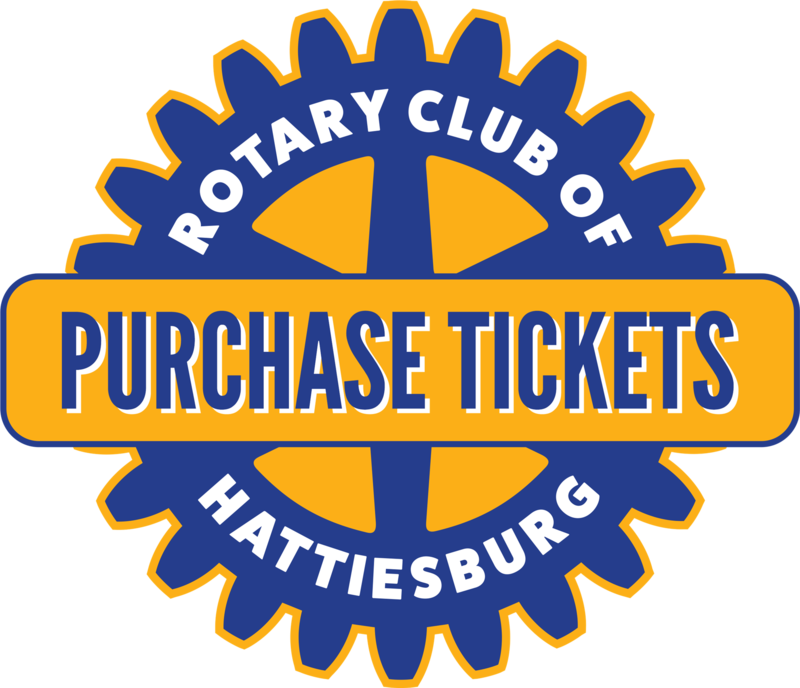 Hattiesburg Rotary 100th Celebration—Online Purchase Now Available! 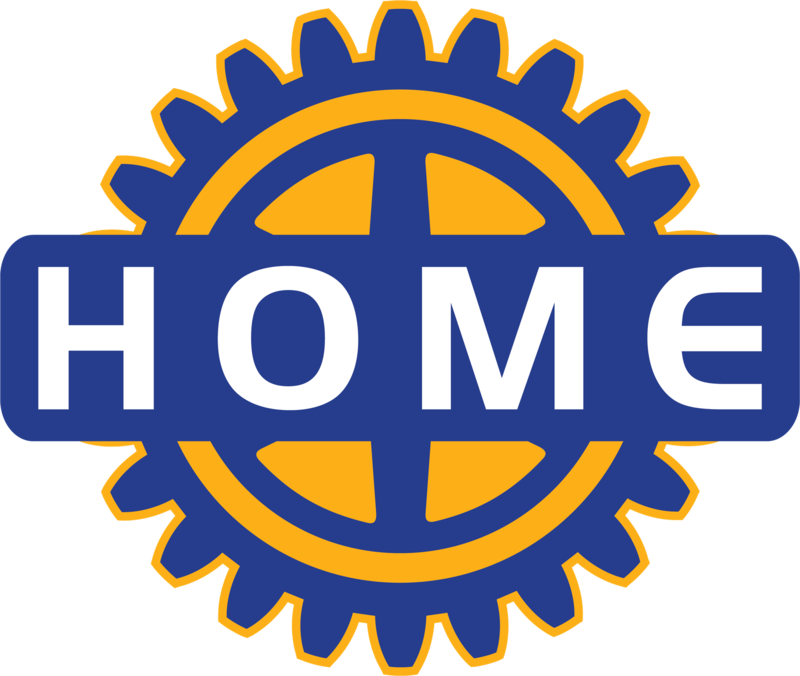 Tickets for the upcoming 100th Anniversary Celebration Dinner are now available for purchase online. Please click "PURCHASE" button below and enter the requested information to purchase online with MasterCard, Visa, American Express, or Discover Card. Cocktails 6:30 p.m. • Dinner 7:30 p.m.
1246 Richburg Road • Hattiesburg, MS. Please note when clicking purchase ticket button below: you do not have to be a member or "login" to proceed with ticket purchase. Simply skip over the section where it asks for a username and password and then your information in the section beneath it.